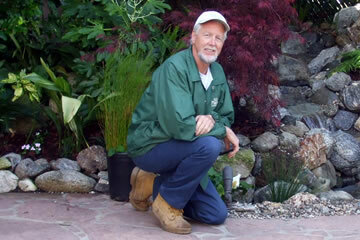 Paradise Landscaping was established in 1988 by owner and licensed contractor Cor Van Diepen. 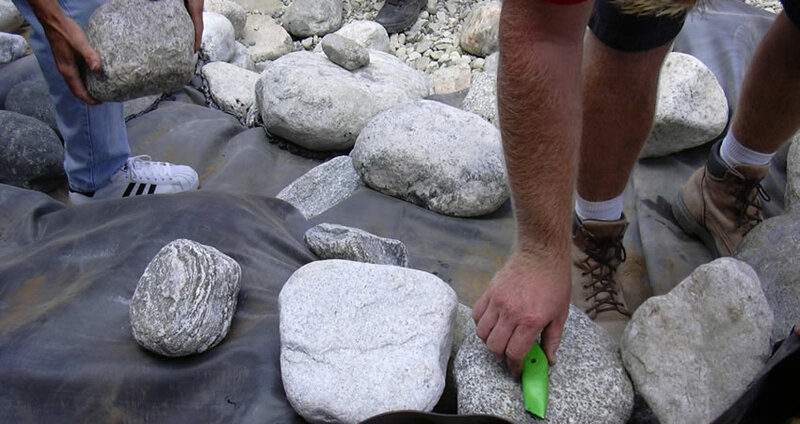 Paradise Landscaping continues to be a successful full-service landscape, hardscape and waterscape installation company in the Palos Verdes/South Bay and surrounding areas. Paradise Landscaping provides personalized landscape, hardscape and waterscape design and planning of outdoor living spaces for residential, commercial and industrial properties. We create usable outdoor living spaces that are as beautiful as they are functional. Landscape, hardscape and waterscape features transform a property and increase its overall value. Paradise Landscaping guarantees all installations, from quality of materials to workmanship, for one full year from time of installation. Satisfied clients attest to the firm’s professionalism, creativity, honesty, quality, and attention to detail. Paradise Landscaping’s owner Cor Van Diepen will consult with you to identify your unique requirements and goals. Call for an appointment to discuss the full range of services Paradise Landscaping can provide. Cor Van Diepen may be reached at 310-265-0049 or 310-218-6804. 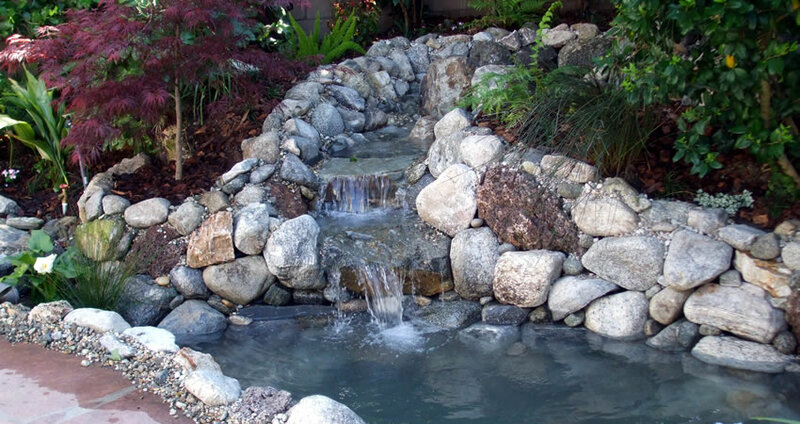 Cor Van Diepen established Paradise Landscaping in 1988 and since then has built one of the most successful landscaping installation businesses in the South Bay. 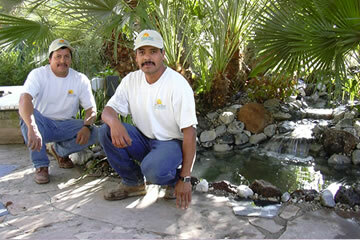 Paradise Landscaping’s staff is committed to ensuring that our clients’ unique expectations are met. Our landscapers are skilled in their expertise; they are experienced, hard-working, and aim to deliver quality work on time. Together our staff will work with you to create a personalized design to fit your needs.